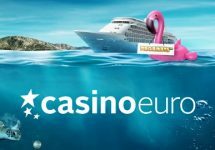 Casino Euro – Countdown to Christmas! Make your deposit and reach for the stars! Festive Super Spins on Day 16! Two awesome options are available today for all players, to suit every budget and taste. 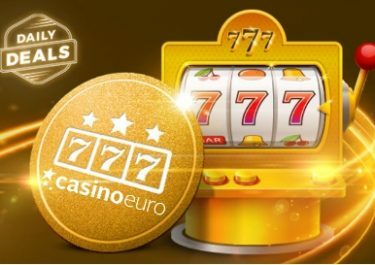 Either a smaller deposit for Super Spins on Starburst or a larger one for the same plus more Super Spins on Secrets of Christmas. 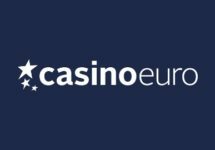 Yet another awesome offer from the festive Christmas Calendar at Casino Euro. Make sure to check back tomorrow for the next surprise. Not to be missed! 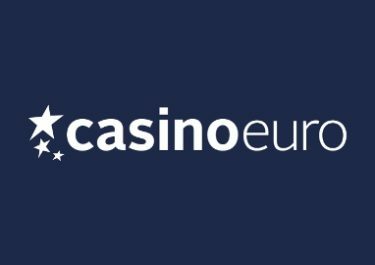 1st – 25th December 2016: Casino Euro – Countdown to Christmas 2016!